Shop at Art Now. Support local artists. You are a Canadian. You are proud. Whether you were born here or immigrated here, Canada is part of your story. So, show it off by displaying Canadian art in your home. When you purchase Canadian-made, original art, you are investing in the creativity that furthers cultural development in our country. Art is an expression of the creators’ history and owning artwork is a reflection of a part of who you are, how you perceive, and what you love. When choosing that special piece of art, it is important to find something you connect with; something that makes your heart skip a beat and draws you closer. Having original artwork in your home can improve your quality of life by initiating conversations, displaying character, and providing daily inspiration. Art Now, the Saskatchewan Fine Art Fair, showcases a variety of Canadian-prairie galleries displaying works of art from all over the country, all in one place. Walk through the galleries and stroll through sculpture garden to view what Canadian artists have to offer. Support local talent and keep our artists at home. Happen to fall in love with one of the pieces? Art Now provides the opportunity to meet with some these artists who created the pieces. Listen to their stories behind the art and get a glimpse into the creative process. Art Now is a space to fall in love, build relationships with gallerists, curators, and artists, and contribute to the creative fabric that makes up the Canadian culture we know and love. Here in Canada, there are only a handful of fine art fairs, and until three years ago, there were none on the prairies. 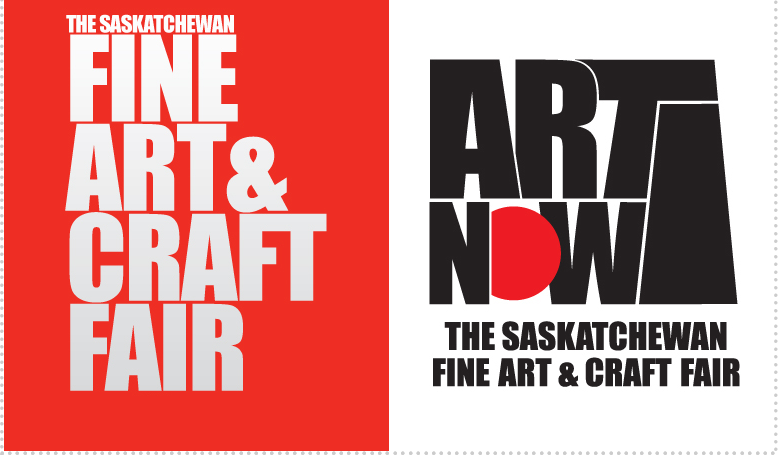 Art Now Fine Art Fair was created to showcase the very best Saskatchewan and Canadian original fine art and to bring that art fair experience to Saskatchewan. 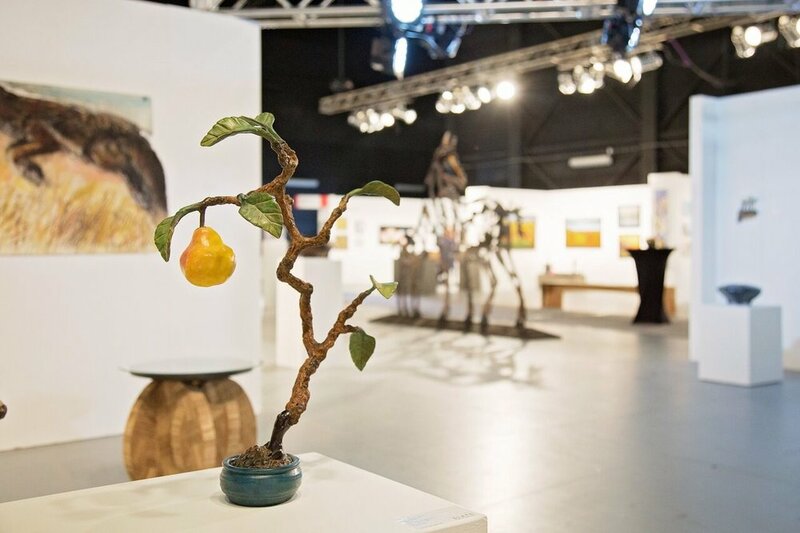 The event works to increase public awareness, appreciation, and the audience for fine art andbrings a new cultural experience to those who may not otherwise visit art galleries. There is no admission charge for Art Now and the event is family friendly. In our third year, Art Now is bigger than ever before and will be featuring galleries from all three prairie provinces. Attendees will be treated to new works from artists represented by Nouveau Gallery, The Gallery / art placement inc, Assiniboia Gallery, Bohème Gallery, Slate Fine Art Gallery, Void, Saskatchewan Craft Council, Collector’s Choice Art Gallery, Art Calgary, Lantern, and Sâkêwêwak Artists’ Collective. We have also added an exciting new collaborative installation space featuring 3D works. Information sessions, panels, and artist talks will round out your art fair experience at Art Now. You won’t find any intimidation here; just a great art-filled time for everyone. Check out the Art Now website for more info. “Western Canada has no shortage of professional galleries and acclaimed artists making unique and significant contributions to the national dialogue. The growth of Art Now confirms this and we can't wait to once again showcase the wonderful and often unexpected fine art that this region has to offer,” says Levi Nicholat, the Chair of the Art Now planning committee, and owner of Saskatoon’s The Gallery / art placement inc.
A growing fine art fair with a brand new website. SaskGalleries proudly announces the launch of the new www.ArtNow.ca — the site dedicated to the most distinct art fair in Western Canada. “As art fairs proliferate, we looked carefully at what made us stand out and then worked to reflect that in a beautifully designed and easy-to-navigate website,” says Nicholat. As more attendees come from outside the prairie provinces, one of the most exciting new additions to the website is a greatly expanded section on the host city, including other things to do while you are in Saskatoon, local cultural highlights, where to eat, and where to stay. YXE and a spate of new work: With more galleries than ever before, this year's show will be “bigger and better than ever,” cites Nicholat. Art Now will boast new work from established and emerging artists, interactive art installations, and thought-provoking panel discussions and speakers. Thanks to the generous support of our primary funder, Creative Saskatchewan, we continue to be able to offer free admission for all ages throughout the weekend. Tickets for the preview and opening reception on Thursday, September 20, 2018 will be available for purchase at www.ArtNow.ca soon.